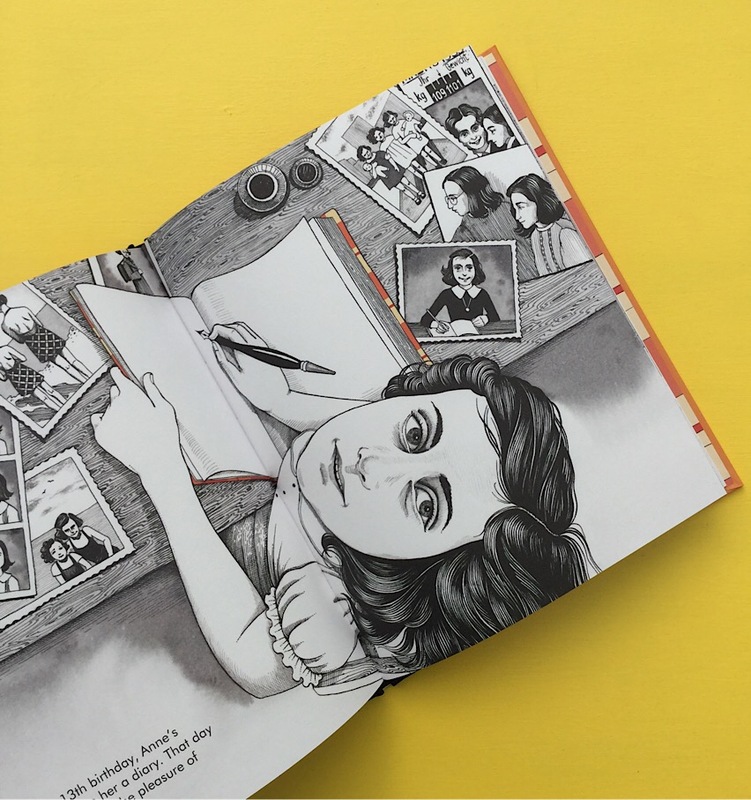 Illustrated almost exclusively in black and white, this biography of Anne Frank tenderly introduces young readers to a little girl whose diaries about life as a Jew during the Nazi occupation of Europe and her dreams of having a better life, have captured the hearts of readers all over the world. Conveying the sadness of Anne’s plight, without being too distressing for young children is a difficult balance to strike. This book does it perfectly.